Pirelli P Zero Rosso is the ideal choice for sports on vehicles with medium-high displacement.<p> The perfect balance between performance and comfort thanks to an exemplary steering precision on dry and wet. <p>Ultra High Performance tire, combining performance and comfort. <p>Possible combination of P Zero Rosso Direzionale (front axle fitment) with P Zero Rosso Asimmetrico (rear axle fitment or all-round application). 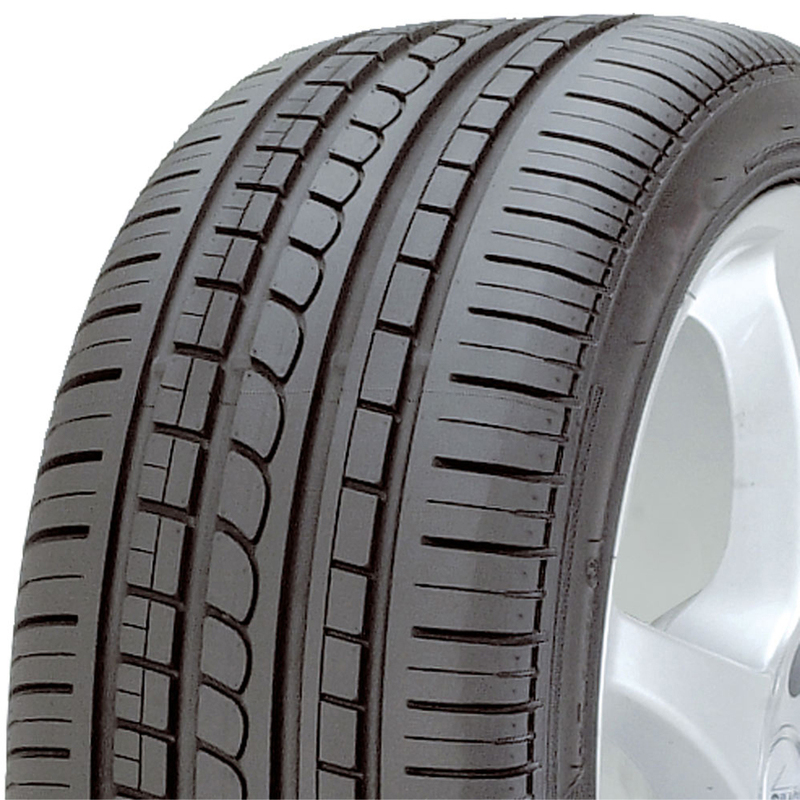 <p>The directional tread pattern, for the front axle, with its ”arrow” grooves and longitudinal channels ensure excellent grip on both wet and dry roads. 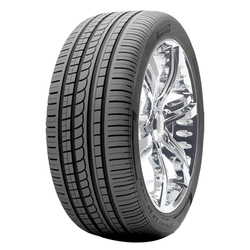 <p>The asymmetric tire has three distinct elements: large blocks on the outer shoulder, a central semi-slick rib with curved transverse grooves and a more open inner shoulder. <p>P Zero Rosso promotes the concept of comfort through the special construction of the carcass, which combines performance with the comfort features typical of high-performance flagship cars.